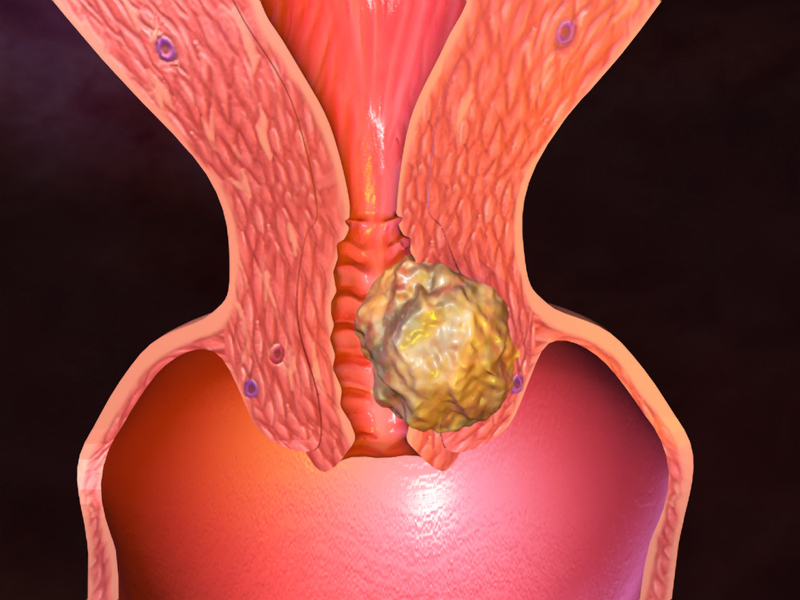 Diagnosis of uterine cancer is done by conducting a thorough physical exam. It should be noted that there is no screening test for uterine cancer. These types of tumors are diagnosed by cervical pap smear test but this test rarely catches uterine cancer cells as they are dislodged to the cervix. The only test for the diagnosis of uterine cancer is a tissue biopsy. Tissue sampling is done in the physician’s office. Another method by which tissue sampling is done is D&C method. A transvaginal ultrasound is another method that helps in the diagnosis of uterine cancer. Uterine cancer treatment depends on the extent and uterine cancer stage. Uterine cancer treatment is done through a procedure called hysterectomy i.e. a surgery to remove uterus which is important for the treatment of uterine cancer. Hysterectomy leads to infertility and this process cannot be reversed. Women having higher grade of uterine cancer require a radiation therapy course after surgery which would kill any remaining cancer cells. In case of more widespread cancer, radiation therapy is preferred over surgery or hysterectomy for uterine cancer treatment. Chemotherapy is preferred in case of advanced uterine cancer treatment. Synthetic progestin which are a form of hormone progesterone, are used for the treatment of uterine cancer. This treatment has limited side effects as compared to other cancer medications. Women can be cured by radiation therapy alone after taking a decision against hysterectomy.